With gift giving season in full swing and Christmas postage deadlines looming, we thought we’d share some of our favourite gift ideas for the special person in your life. 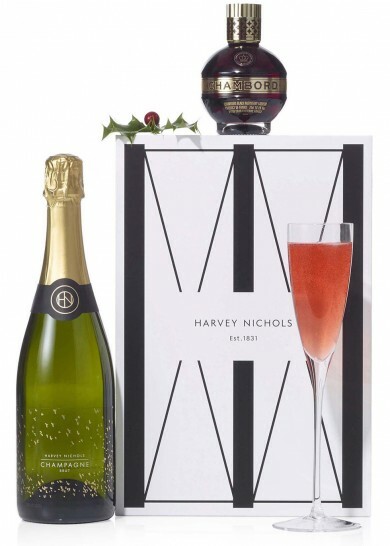 Mix up Kir Imperial cocktails with this delightful gift set from Harvey Nichols. Perfect for raising a toast on Christmas Day or just as a little treat while curling up in front of the fire in your favourite loungewear. Chambord’s rich flavours of red and black raspberries, Madagascar vanilla and XO cognac perfectly compliment Harvey Nichols delicious champagne. Our Peach Bettie Gift Box features all three of our brand new products packaged in one of our signature pink gift boxes, topped with a blue bow in luxurious petersham ribbon – with a cheeky little discount for buying all three new items. 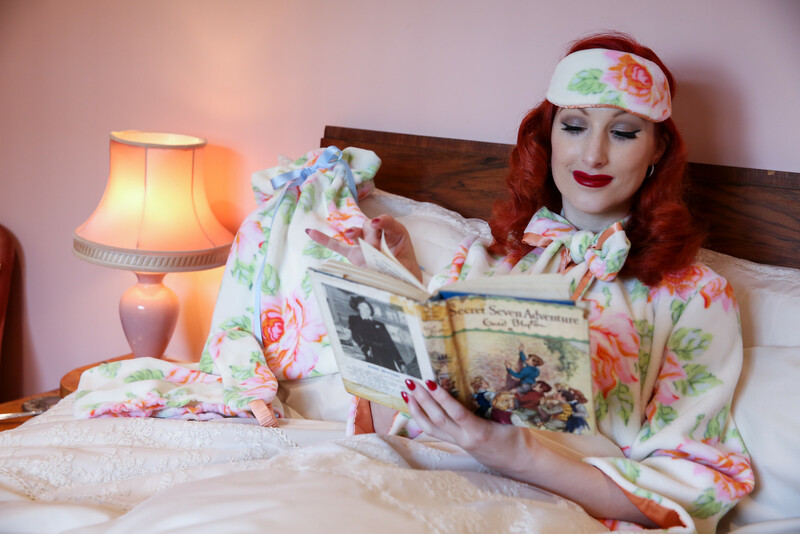 For just £50 you can have the entire sleep set of pyjama bag, sleep mask and hair turban. 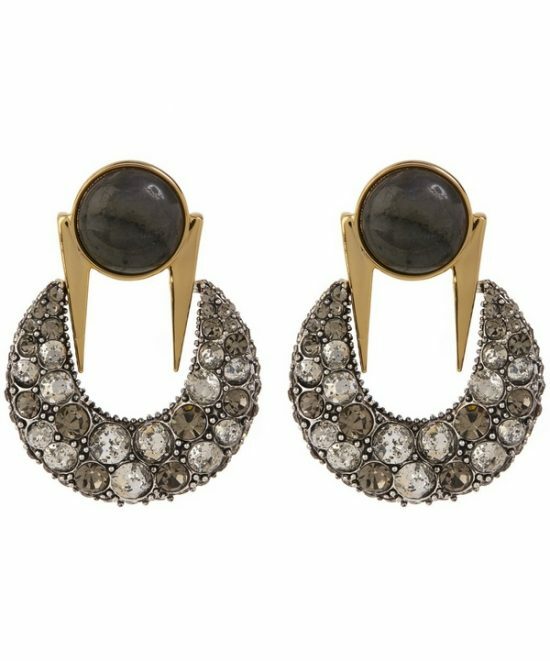 A personal favourite of designer Lisa Salzer, the Lulu Frost Laumière Earring takes inspiration from a crescent moon. Decadent and opulent, these striking earrings catch the light beautifully with their Swarovski crystal encrusting. Complete evening occasion outfits with this gorgeous earrings for a luxurious aesthetic. A Betty Blue’s favourite and extra popular around Christmas, our luxurious Black Nell Robe is made in a beautiful stretch satin that drapes around your curves, emphasizing every womanly feature. The lace; a stunning corded lace that is based on a vintage design, concealing and revealing in just the right amount to create that certain oo la la. Satin ties cinch you in at the waist demanding your figure to be looked at longingly. Perfect for the glamorous special someone, the Laura Mercier Going Glam Palette features beautiful autumnal shades that would look beautiful all year round. And don’t forget out OUTLET section is full of discontinued delights with up to 70% off! Our vibrant chartreuse silk satin Agatha Nightgown combines luxury nightwear with provocative sheer dotted tulle for a truly elegant look – and is currently 33% off. Cut for a fluid and comfortable fit, and made from the highest quality stretch silk, little details such as gold accents on the delicate straps makes for an all-out luxe look, that would be just as sophisticated as eveningwear, as it will be relaxing at home teamed with the matching Agatha Robe. 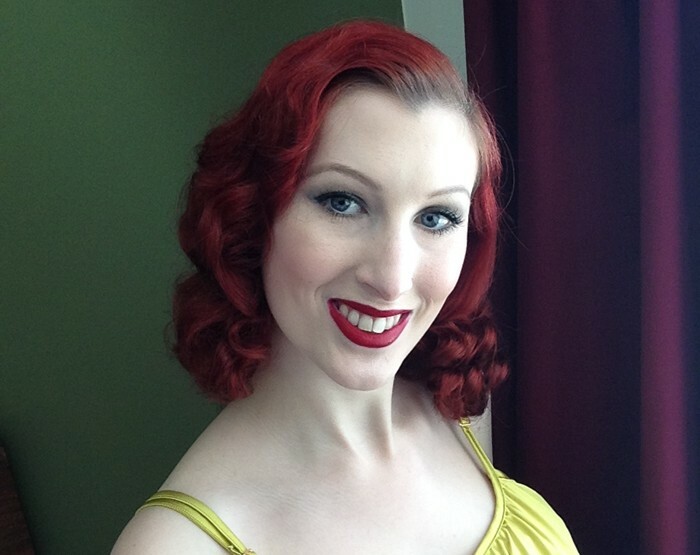 Thinking of treating someone to Betty Blue’s this Christmas? All of our full priced items come gift wrapped in a branded Betty Blue’s box, tucked in tissue and topped with a ribbon tie, with the option to add gift wrapping to outlet items for just £5. 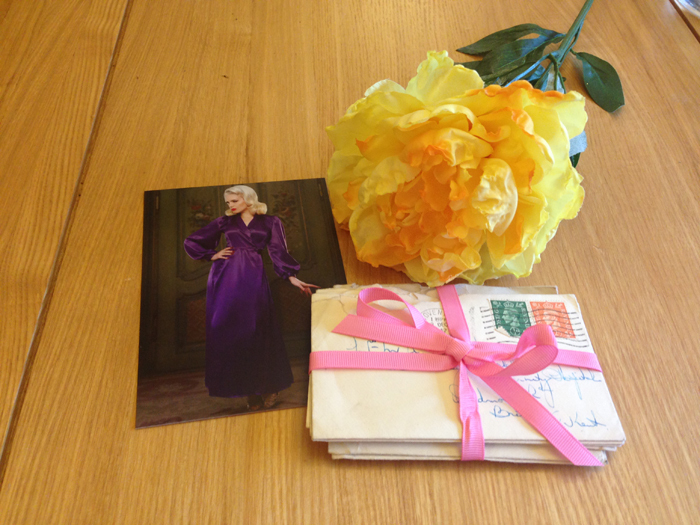 It will then be topped with a beautiful ribbon and an extra card will be given with the order so you can write your loved one a little note. Just tick the ‘Please Gift Wrap’ box when ordering. 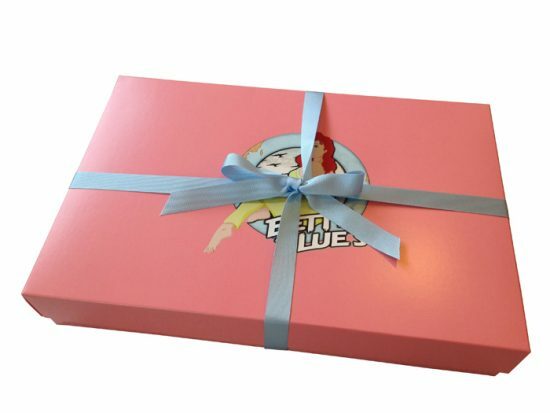 (If there isn’t a ‘please gift wrap option’, then it already comes in a box and there is no need to order one. With exception of the fluffy Fleece Bettie robe because they don’t fit in our branded boxes!). Don’t forget you can find our Christmas Delivery dates HERE so no one need miss out on Christmas day this year. Only a few days left for international orders!